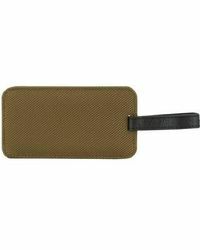 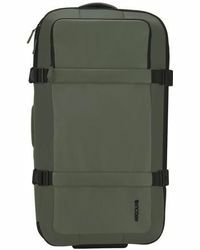 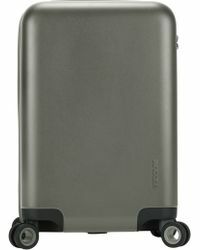 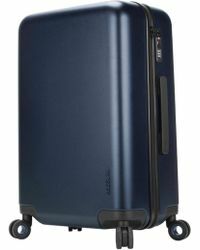 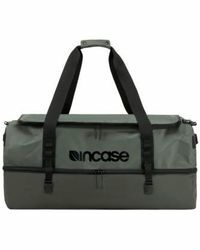 Incase makes the kind of bags that will make travelling easier with its luggage and suitcases. 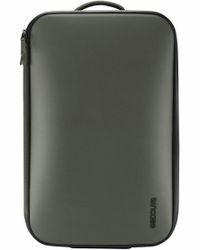 Creating accessories that fuse functional design with a fashion-forward feel, these bags will ensure you always travel in style. 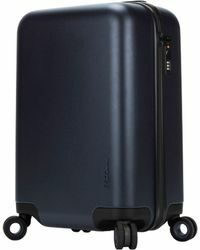 Choose from wheeled suitcases in bold colors, duffel bags that will double as weekend bags and carry-on cases equipped with wheels that will make packing for trips away easier.